Good news, residential builders and local permitting authorities. 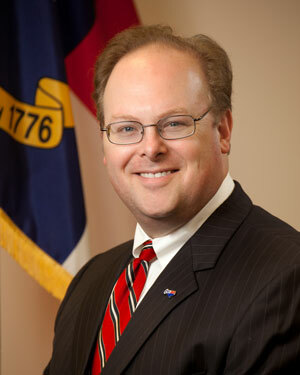 According to this press release that the Office of Insurance Commissioner / State Fire Marshal Wayne Goodwin kindly e-mailed to me just moments ago, the entire 2012 N.C. Residential Code will be available online no later than 2:00 p.m. tomorrow, February 28, at this website, and at no cost. As Mr. Goodwin writes in his release: “There is no need and no justification for jurisdictions to delay the issuance of building permits, as the 2012 N.C. Residential Code will be readily available prior to its March 1 effective date.” Kudos to Mr. Goodwin for arranging for this accommodation with the International Code Council.